We not only create custom essential oil blends to scent all of our goat milk soaps, goat milk facial cremes, lip balms, etc., but we now also bottle them in individual 0.5 oz. glass bottles for you to use in a myriad of ways. 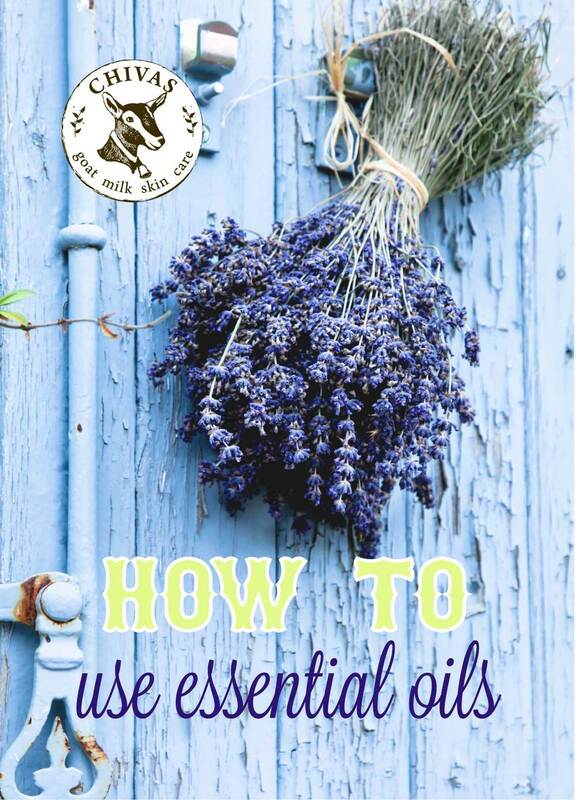 If you're not already an essential oil guru, here are some ideas on how to use essential oils at home. Air Freshener: mix with water in spray bottle; shake before use. Alcohol: Free Perfume mix 1 part “rose geranium” to 10 parts grapeseed oil. All-Purpose Cleaner: add to equal parts distilled white vinegar and water. Aromatherapy: massage “lavender grapefruit” on temples to relieve headache. Freshen Mattress: mix with 1 cup baking soda; sprinkle on mattress (or carpet), let sit for 1 hour, then vacuum. Goo-Be-Gone: “lemon tea tree” is made with citrus oils that help remove sticky residue. Massage Oil: add to equal parts olive, grapeseed and sesame oils. Room Diffuser: add to a pot of simmering water or to oil diffuser (be sure not to burn). Tile Cleanser: dip cut-side of lemon in bowl of baking soda mixed with essential oil; then use like a sponge.